Vacation care for pets and plants including attention to detail to make your house continue to look lived-in in your absence. This includes mail collection, rotating lights, house-check for potential maintenance issues, pet clean-up, etc. Regular or as-needed dog-walking tailored to your schedule needs and pet's ability/energy level. Call on us for midday power-walks while you are at work or up to three visits on special days when you are away for longer periods. This can be important for dogs with separation anxiety as well. See our Walk the Dog Solutions Guide section. 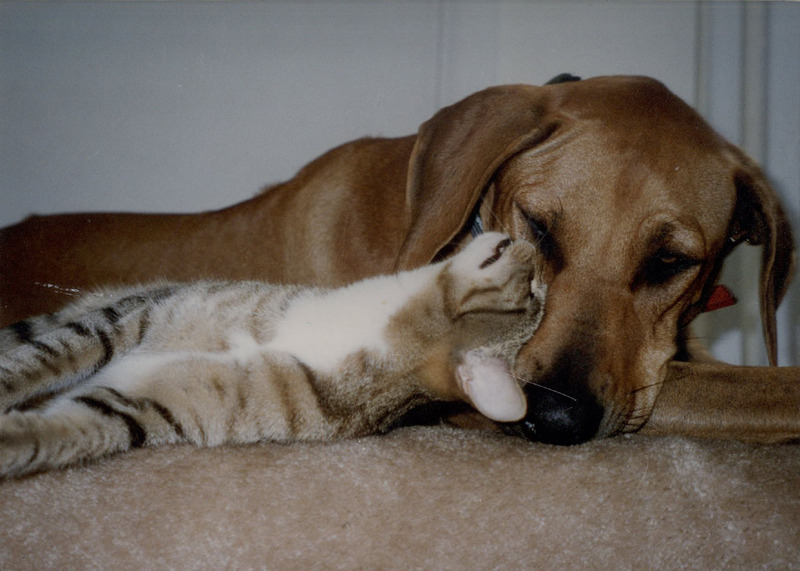 In-home animal care during periods of illness when your pet needs medication or a bit of extra attention. See our credentials & expertise section below. A highly professional relationship from top to bottom with one person, nurturing both pets and family needs. Mary has a Bachelor of Science degree in Environmental Forest Biology with a concentration in Wildlife Biology & Entomology. Her career history has combined working with exotic, wild and domestic animals as a veterinary technician and zookeeper at both private-practice veterinarian offices and the Ross Park Zoological Park in Binghamton, NY. She additionally has a strong professional background/degree in horticulture. These combined skills make her the ideal professional petsitter, able to handle health maintenance and emergencies, and provide a heightened awareness in overall care. For both your pets and your plants! Mary is also certified by the American Red Cross in pet CPR and First Aid. Mary is bonded and insured through Pet Sitters International. Any caregiver you hire should provide this type of liability insurance information, giving you added assurance of their professional affiliation within the industry, and peace of mind to address the liability of opening your home to entrance by a non-family member in your absence.